Perfect for the holidays! 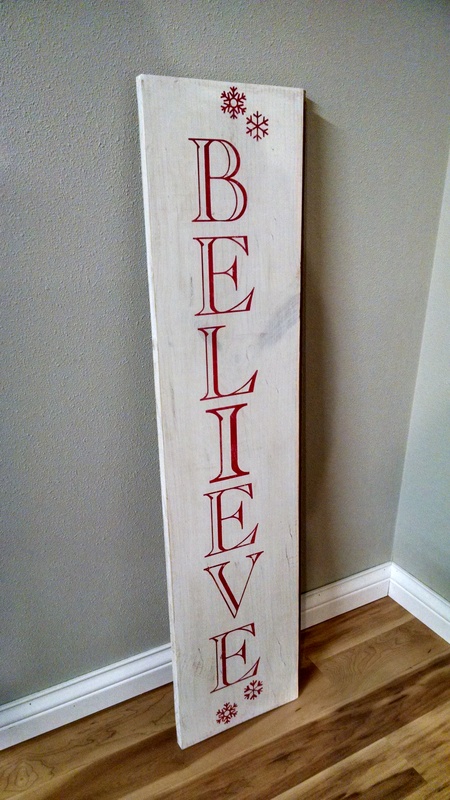 This sign is whitewashed with metallic red lettering. The dimensions are approximately 9.5″ by 40″. Sizes vary due to board availability. No two signs will be exactly the same and each are hand made.